Following last year’s Tour de Consortium in Utrecht, we are happy to now invite you to the second Tour de Consortium in Leiden on August 15th, 2017. 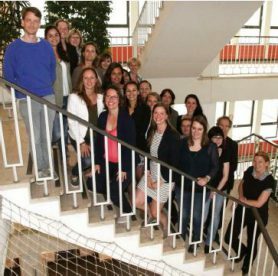 During this tour you will get the opportunity to visit our research facilities (neuroimaging and family interaction lab) in Leiden University’s faculty of Social Sciences and the Medical Centre (LUMC). It is a chance to interact and share experiences with your CID colleagues in an informal setting. Please find more information on the invite! You can register for this Tour de Consortium by sending an e-mail to Mara van der Meulen. The tour requires a minimum of 10 participants.